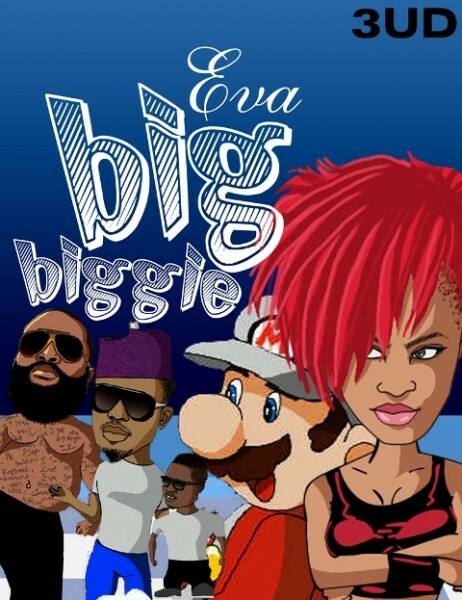 Eva Alordiah releases fun video for ‘Big Biggie’. With its naughty lyrics and creative Super Mario impression, it’s sure to get your attention. Disclaimer: Naeto C did not really catch fire in the making of this video animation, and M.I Abaga is not as short as he was made to appear in it… or is he?